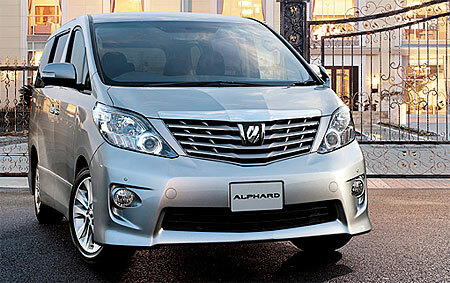 Toyota has launched the latest generation Toyota Alphard MPV, and this time around the Alphard also gets a twin with minor exterior differences portraying a more aggressive look called the Toyota Vellfire. 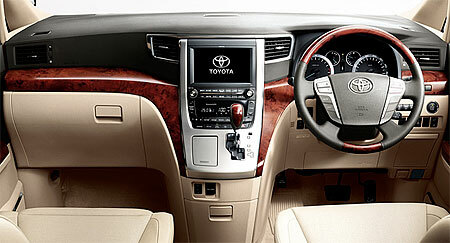 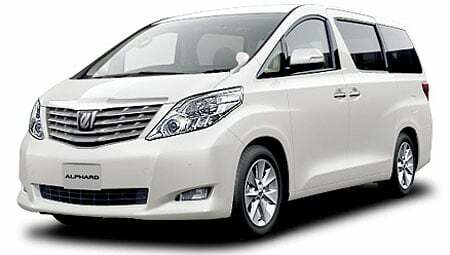 Toyota has been known to do this with its JDM cars – the Toyota Noah has an evil twin called the Toyota Voxy, and the Toyota Allion‘s twin is called the Toyota Premio. 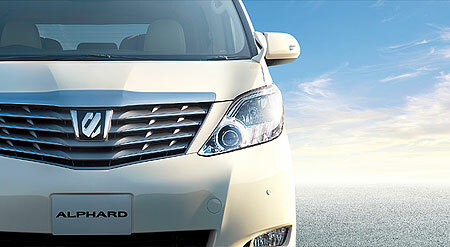 As expected, the new Toyota Alphard is a slightly toned down production version of the Toyota FT-MV concept showed at last year’s 2007 Tokyo Motor Show. 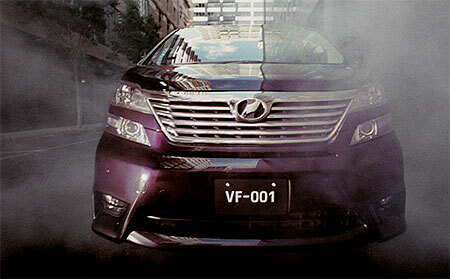 Toyota says the Alphard design represents “elegance and refinement”, while the Vellfire represents “power and innovation”. 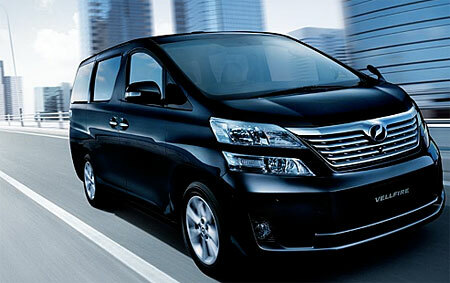 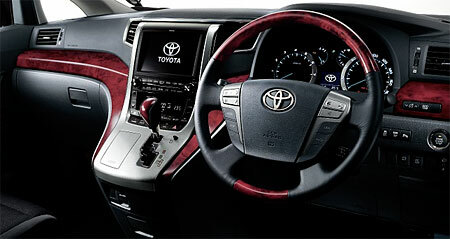 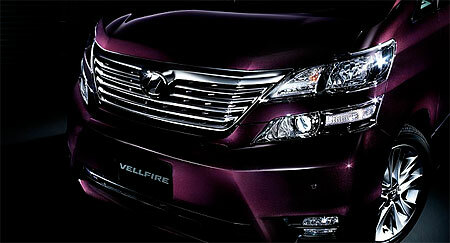 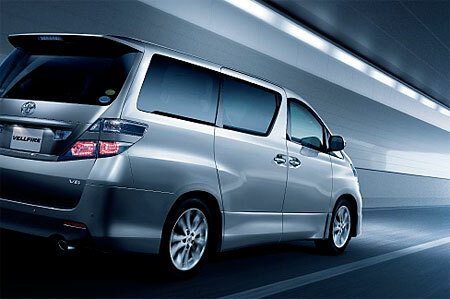 The name Vellfire was derived by combining the words velvet and fire. 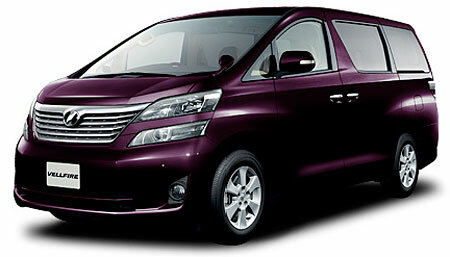 The vehicles have slightly different front and rear looks, with the Vellfire having two-stepped headlamps at the front, and clear lense tail lamps at the rear. 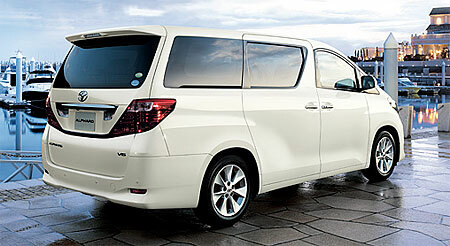 Both vehicles also feature rear wipers that fold away into the roof spoiler so that the rear looks cleaner when you do not need the rear wipers. 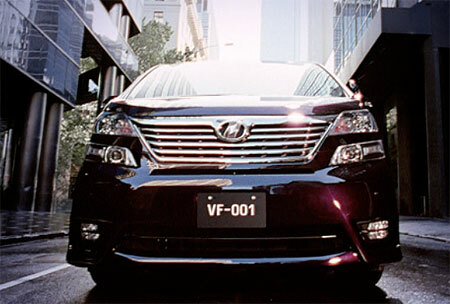 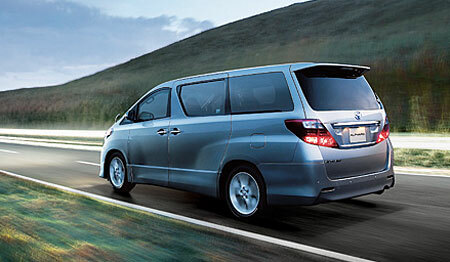 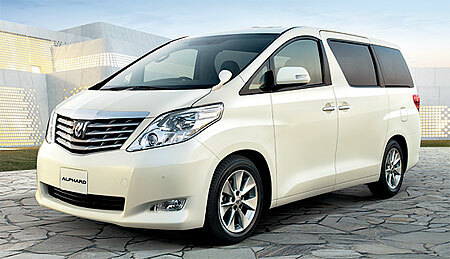 The Alphard (and Vellfire) is larger now, with a longer wheelbase of 2,950mm versus the previous generation’s 2,900mm wheelbase. 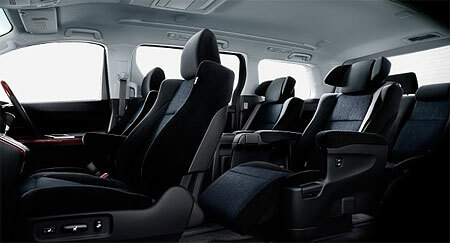 Each MPV has two engine choices – either a 2AZ-FE 2.4 litre DOHC VVT-i inline-4 engine mated to a Super CVT-i stepless gearbox with the option of 7 virtual gear ratios, or a 2GR-FE 3.5 litre V6 engine with a 6-speed Super ECT transmission. 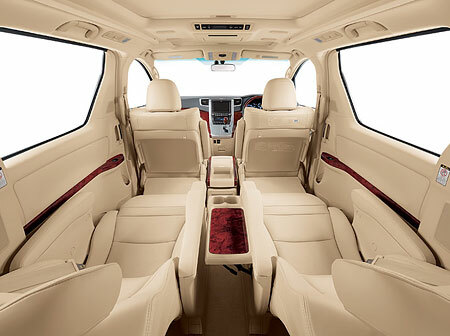 The MPVs feature S-VCS (Steering-assisted Vehicle Stability Control) which can correct steering angles as well as adjust power and brake in efforts to stabilize the MPV. 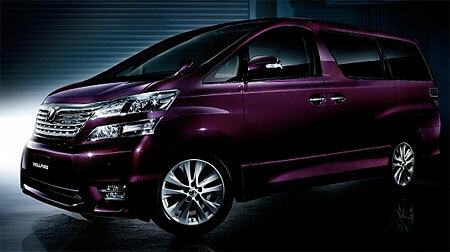 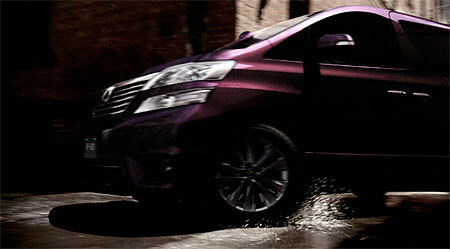 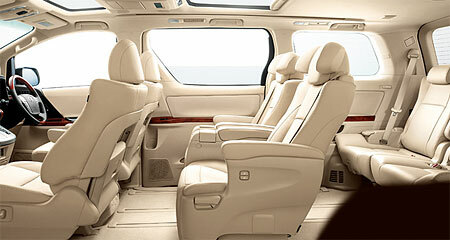 More images of the two MPVs and a video of the Vellfire after the jump. 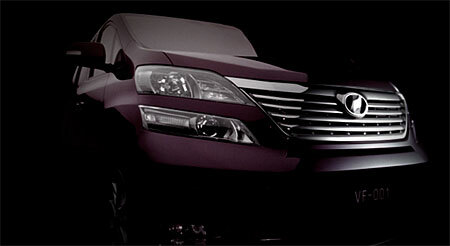 Previous Post: F149 GT revealed to be new Ferrari California! 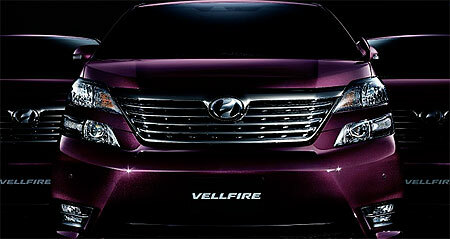 Next Post: Carbon fiber: the key to better mileage?